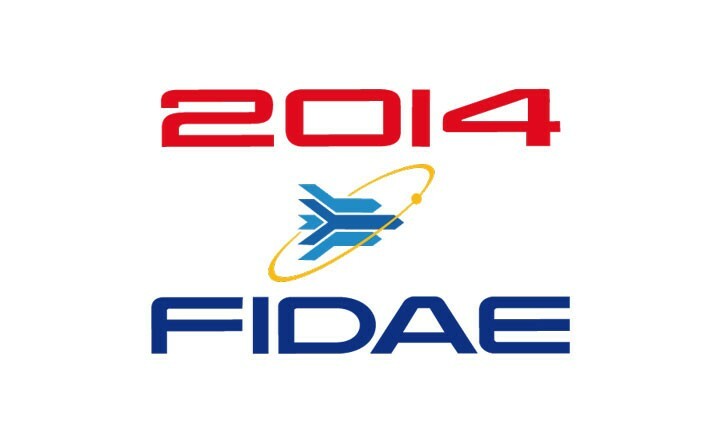 The International Air and Space Fair (FIDAE) is the oldest fair in the sector in South America, with over 35 years of history. The event takes place every two years in Santiago, Chile, and in 2014 will feature 7 pavilions, 31 chalets and an area of over 10,000 m² for its more than 500 companies to exhibit their products, hold meetings and find new business opportunities. Novaer, just as it has been doing in the past editions of the fair, will mark its presence in FIDAE 2014 with a stand at the Brazil Pavilion and will bring the latest photos, videos and news about the production of the test prototypes and certification of the T-Xc aircraft. Come visit Novaer at the Brazil Pavilion at FIDAE 2014!